A ten strong delegation from Yorkshire attended the International Fair Trade Towns conference in Bristol (3rd-5th July). Representatives from Fair Trade towns attended from across Europe, Africa, Latin America, North America and Asia. 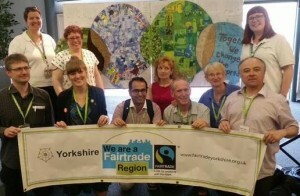 There are currently 1647 Fair Trade Towns in 27 countries but thousands more are working towards Fair Trade status, for example the Yorkshire contingent met with Mayors from the Lebanon. Fair Trade Lebanon are planning for the declaration of 10 Fair Trade Towns within the next year. The founding father of the Fair Trade Towns movement, Bruce Crowther reminded the conference attendees of the humble origins of the initiative. 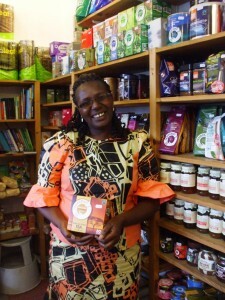 The first meeting to plan the campaign for the world’s first Fair Trade Town was attended by just three people, Bruce, his wife and their babysitter. 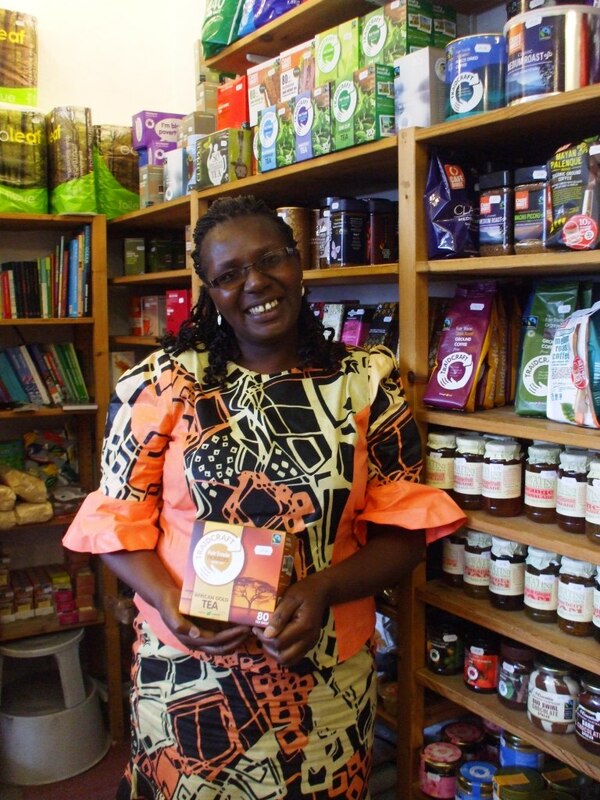 The Fair Trade Town concept was an idea whose time had come and there has been rapid expansion in recent years. The vibrancy of the conference, attended by more than 250 delegates attested to the enthusiasm for linking communities across the globe. 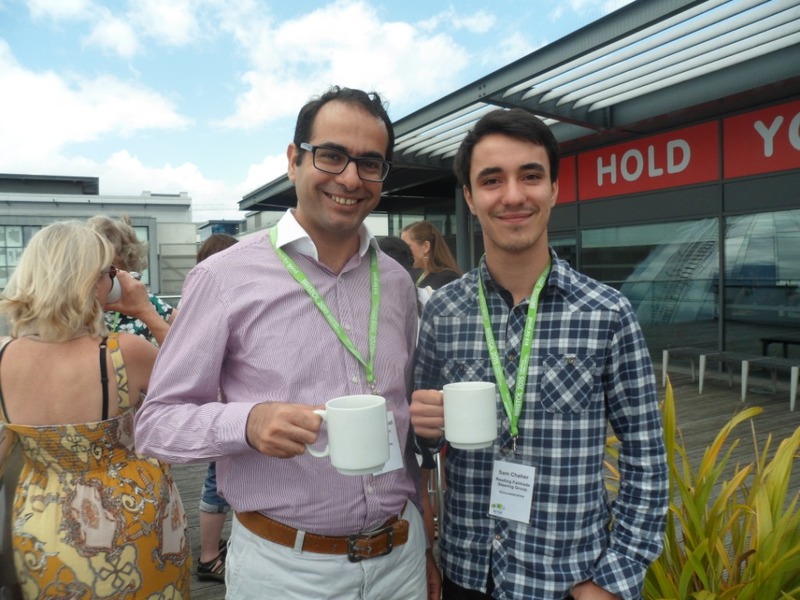 Ashraf Hamad, from York St. John University chats to Sam Chaher of Fairtrade Reading. Yorkshire MEP, Linda McAvan, who is the Chair of the European Parliament International Development Committee. Hazel Culley from Marks and Spencer. Joanna Pollard, from Selby, and chair of the British Association of Fair Trade Shops (BAFTS) lead a discussion for Fair Trade retailers and Mark Dawson, coordinator of Fairtrade Yorkshire, lead a discussion on Fair Trade and faith groups.